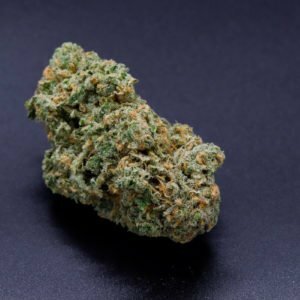 Whether or not you’re a regular cannabis consumer, you’ve likely heard about vape cartridges and how easy they are to use. 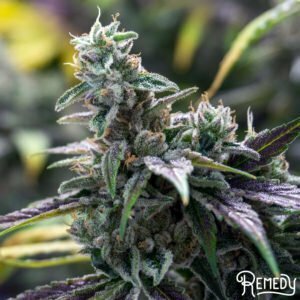 As craft cultivators of cannabis and concentrates, we are particularly proud of our dynamic line of Remedy Vape Cartridges. 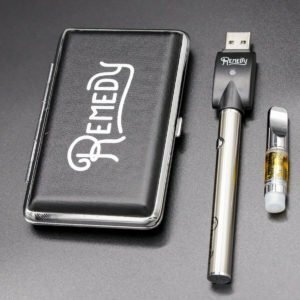 From regular vape oil cartridges to live resin cartridges, Remedy produces premium cannabis vapes for the new and everyday consumer.